Are you a landscape architect in need of a handy illustration for clients about the economic and environmental benefits of landscape design? Or are you a homeowner who wants to learn about costs associated with landscaping and the resale value it will add to your home? Or are you just curious about how much money fabulously wealthy celebrities such as Wayne Newton (aka Mr. Las Vegas) put into landscaping their estates to accommodate for peacocks and dozens of other zoo animals? 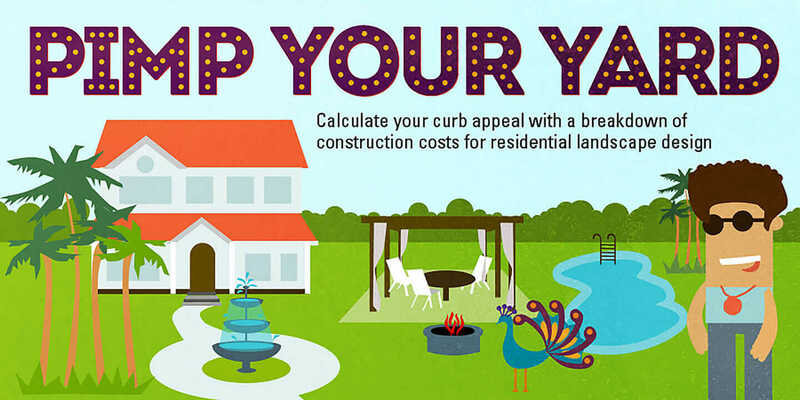 You’ve come to the right place: Check out the infographic below on landscape architecture.